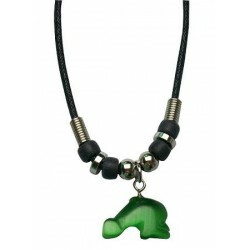 Necklaces There are 849 products. 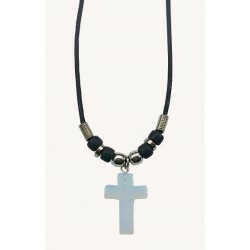 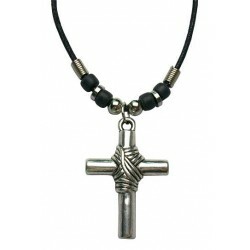 Moon stone cross pendant with 18" black cord necklace. 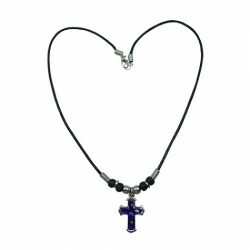 Cross Pendant Necklace with 18" black cord necklace. 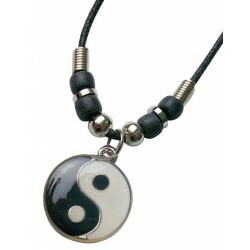 Black And White YinYang Pendant 18" Black Cord Necklace. Black Shark's Tooth Pendant With 18" Black Cord Necklace. 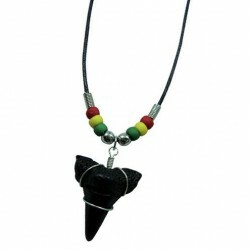 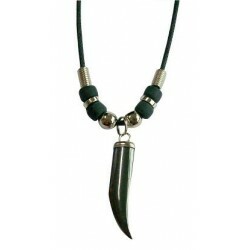 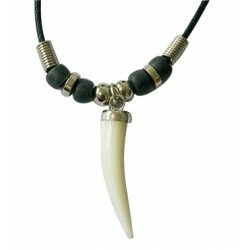 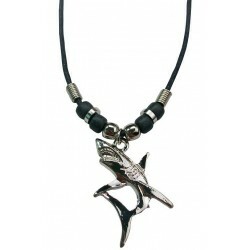 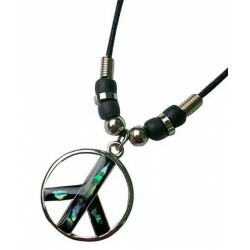 Black Shark's Tooth Pendant With Rasta 18"Black Cord Necklace. 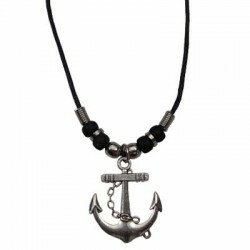 Anchor Pendant With 18" Black Cord Necklace. 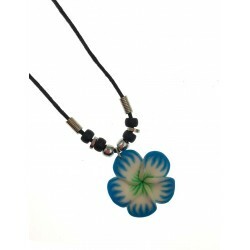 Blue Fimo Flower With 18" Black Cord Necklace. 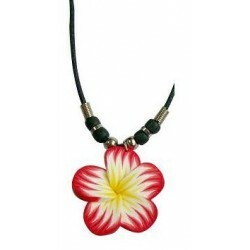 Red Fimo Flower With 18" Black Cord Necklace.